If it’s a working day, it is Monday blues everyday. 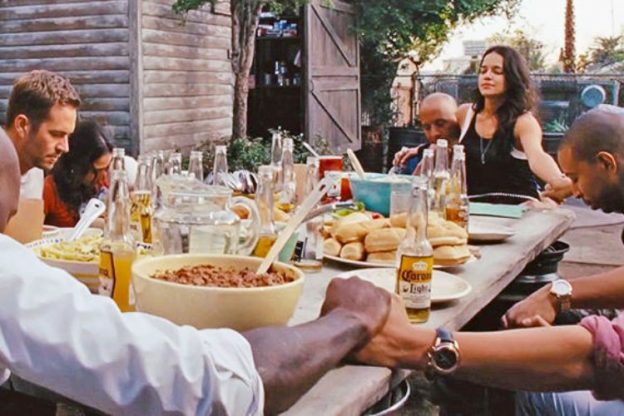 Treat yourself nicer to some of the best places for set lunch menu without breaking your bank. 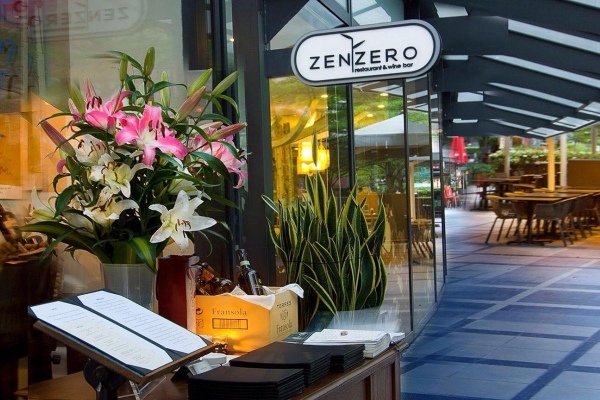 Strategically located at the heart of Kuala Lumpur, Zenzero at St Mary Place is a modern yet cozy Italian restaurant where the cuisine is carefully prepared and presented by their Italian chef. 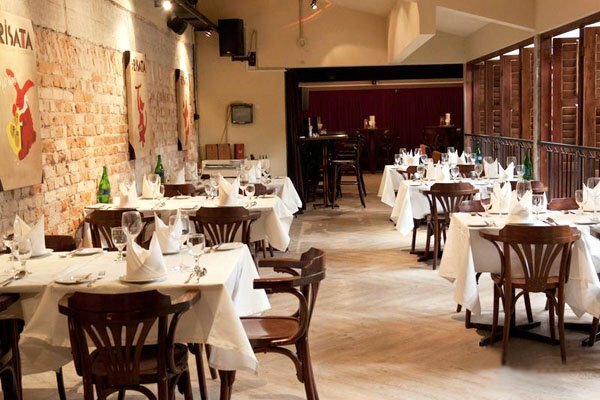 We like their Express Lunch menu which includes a daily soup and main course, at only RM30++. To top it off, order an ice cream or sorbet after the lunch for an instant mood lift – works extremely well on moody Mondays. 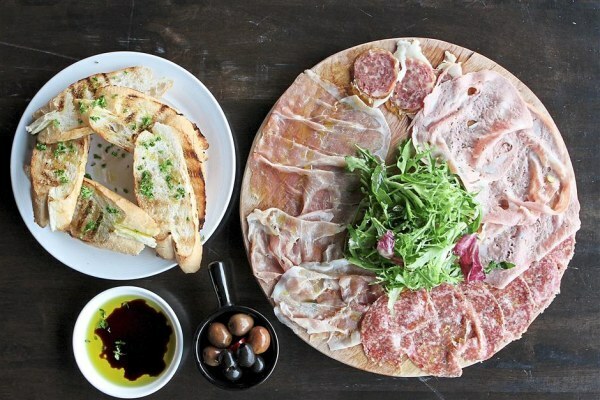 Conveniently located at the quieter area of Bangsar, Cava is a Spanish restaurant through and through. 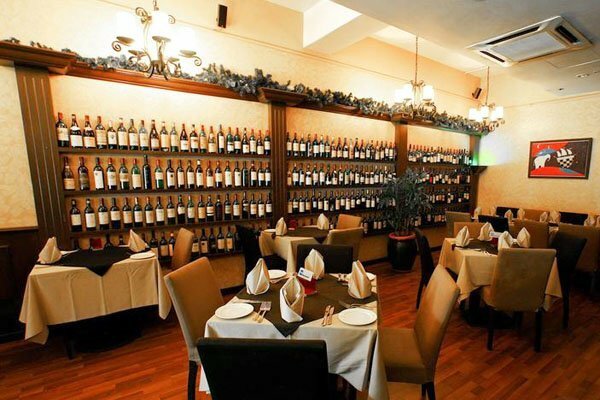 Featuring an amazing variety of Mediterranean favourites that include tapas, paella, and steaks, Cava is the place to come by. Their executive set lunch includes a daily soup or salad, a main course and a dessert. For only RM28++, the set lunch is incredible. 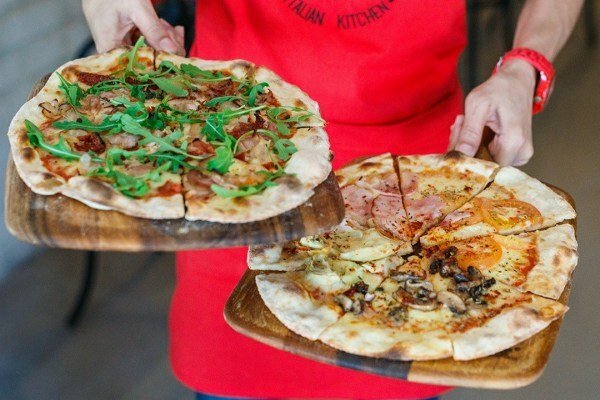 Fatto a Mano in Bangsar is a fun, and relax Italian Kitchen, yet very serious about the food, service, atmosphere, and experience it aims to deliver to diners. 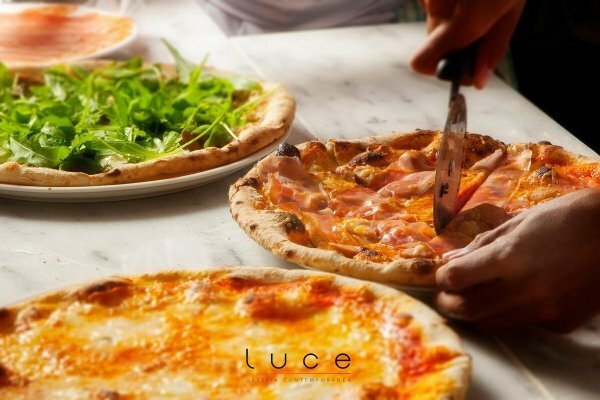 From hand made pasta to thin crusted pizzas, imported Italian cheeses to beef carpaccio, the restaurant serves authentic Italian food with great value. 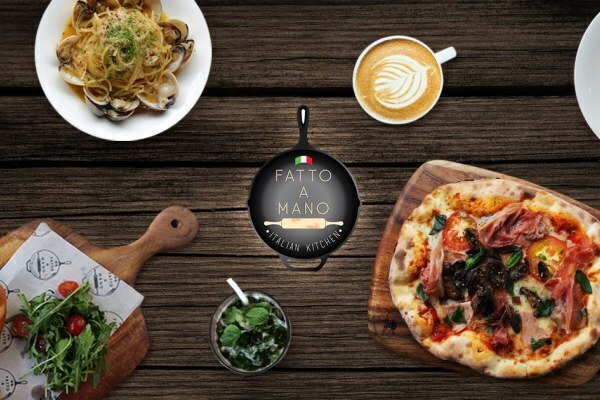 If you need a quick Italian craving fix for lunch, head over to Fatto a Mano for their Pronto Set Lunch with choices of chicken parmigiana, flavourful pulled-pork and more at only RM17++. 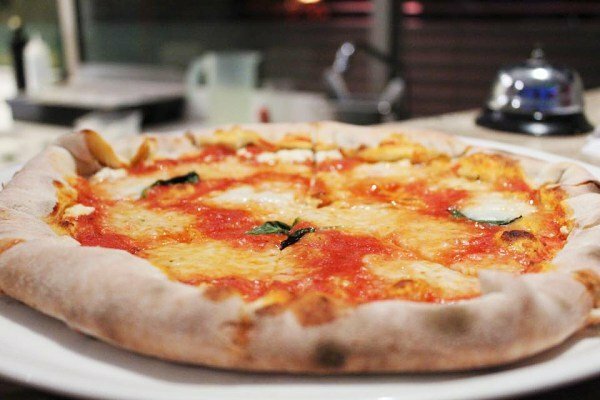 Nestled in a corner lot in Taman Paramount, a'Roma Dinings brings premium Italian dining experience to diners. When it comes to weekday set lunch, the restaurant offers amazing menu at an affordable price. 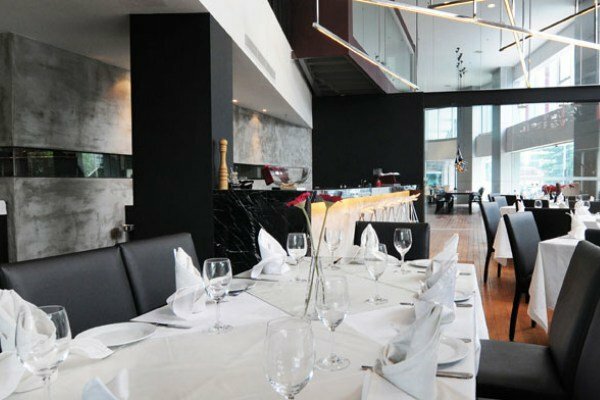 At only RM31 nett per person, the 3-course set lunch features peppered crusted chicken breast supreme, spaghetti with clams, prawns and streaky bacon, fettuccine pancetta, and more. What’s better? 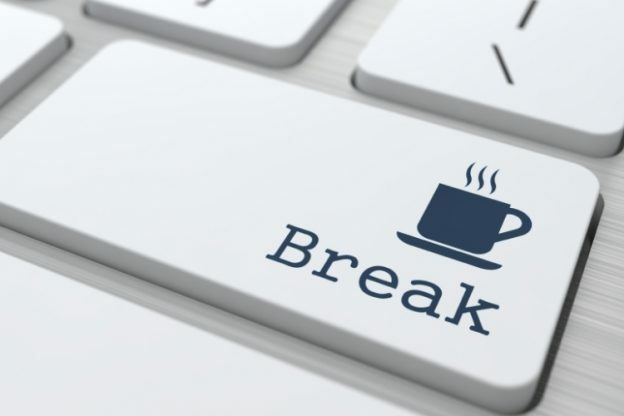 Enjoy a cup of gourmet coffee or tea after your meal at only RM5! 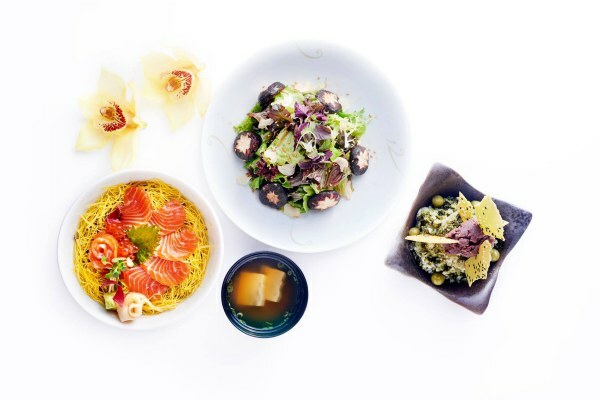 Nobu Kuala Lumpur has recently introduced a Prix-Fixe menu for lunch. For an exquisite indulgence, head over to Nobu for their prix-fixe menu – choose one appetiser, main and a dessert from a medley of Nobu signature dishes, all for RM165++. If you have not enough time to visit Nobu on the 56th floor of Menara 3 Petronas along Persiaran KLCC, you may request for a lunch bento without having to leave your office desk.